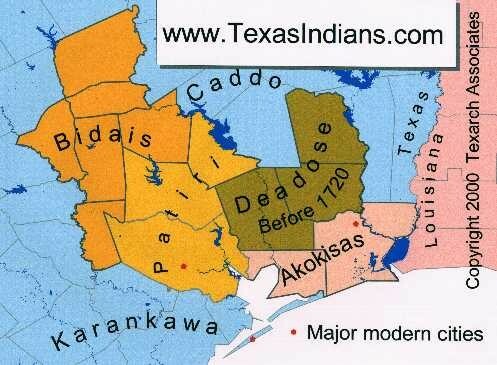 The Atakapan lived on a stretch of land from Louisiana across the Sabine River as far as the Trinity and San Jacinto riversThe Atakapan lived on a stretch of land from Louisiana across the Sabine River . 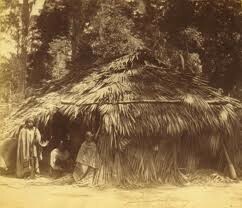 Their homes were easily constructed,portable brush huts. The Atakapan depended on animals to live. They ate food such as flounder, cranes, locus, and so on. The men in the tribe wore no more than a long, fringe breechcloth. Women's clothing was skimpy and very basic. Skirts were made of deerskin or Spanish moss with Spanish moss shawls worn over the left shoulder. My interesting fact is when one of the men killed a comrade and ate him.